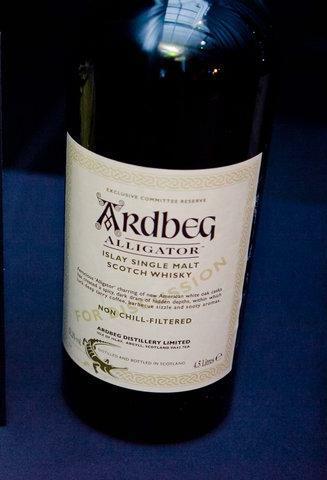 The 4.5 Litres version of the Ardbeg Committee Alligator was only released for marketing purposes, used for Ardbeg tasting events around the world. 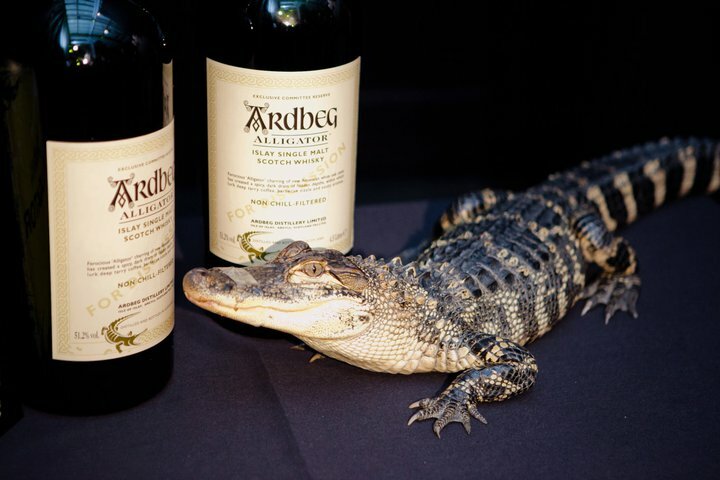 Some were sent to Ardbeg Embassies (private stores given Ardbeg Embassy status) for sponsored tasting events with the agreement that the bottles would be opened for the event. 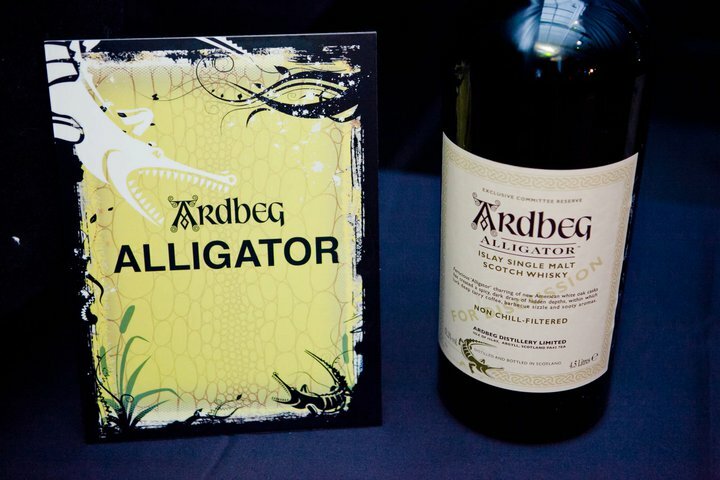 Ardbeg/LVMH also used bottles for their own tasting events, marketing tour and product launches throughout 2011.